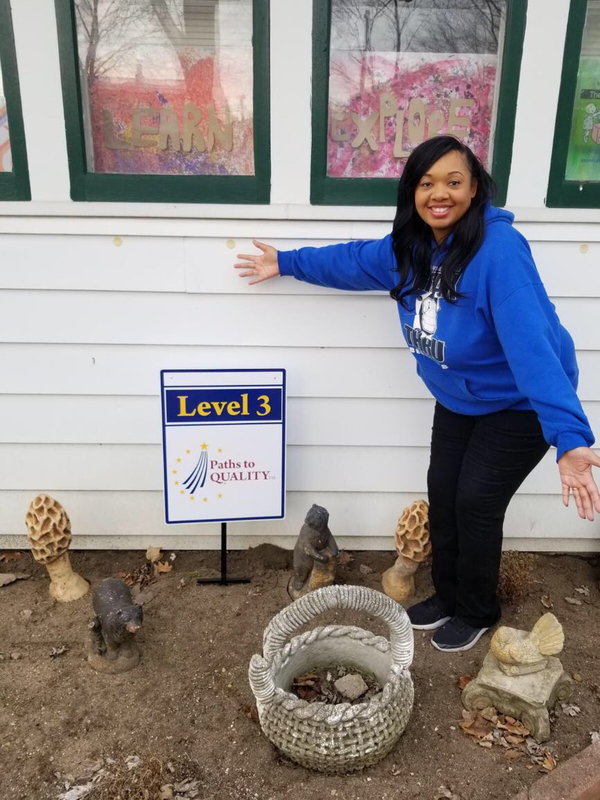 Roxanne shared with us, “ Participating in Paths to QUALITY and working with my coach has been an invaluable asset in creating a strong foundation that supports our work in a classroom that consists of a broad range of age groups. 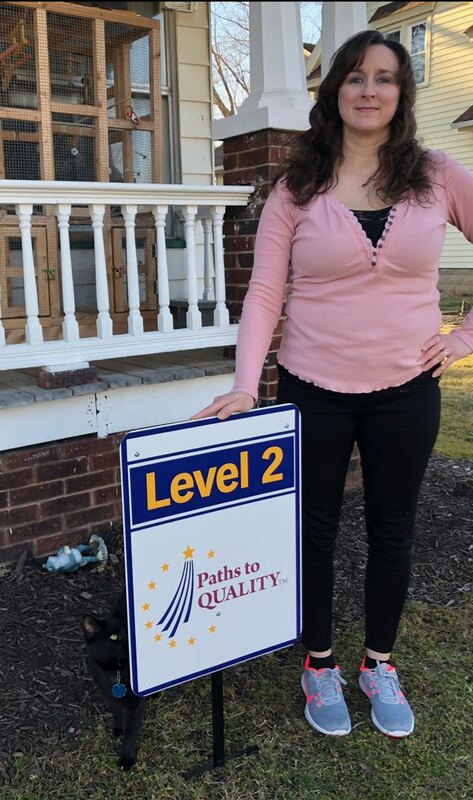 Being able to continue my education through training and getting very close to completing my CDA, I have been exposed to an in-depth approach to handling all of the various challenges that are associated with operating a licensed child care.” Congratulations! Congratulations to Triton Elementary Preschool! 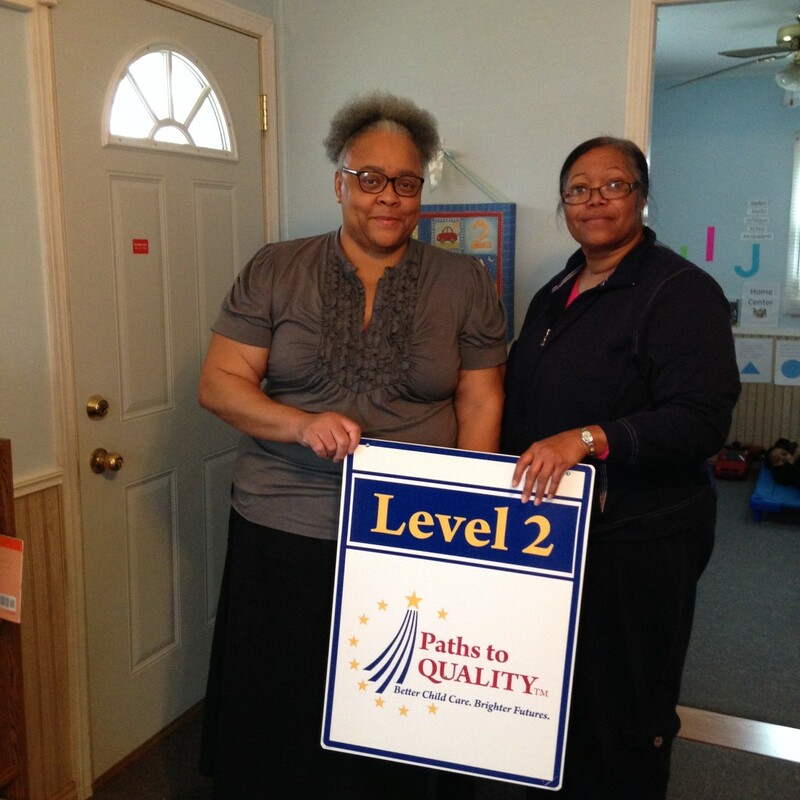 Ronicia, owner of Miss Nicia’s Family Child Care recently moved up to Level 3 on Indiana’s Quality Rating System, Paths To QUALITY. 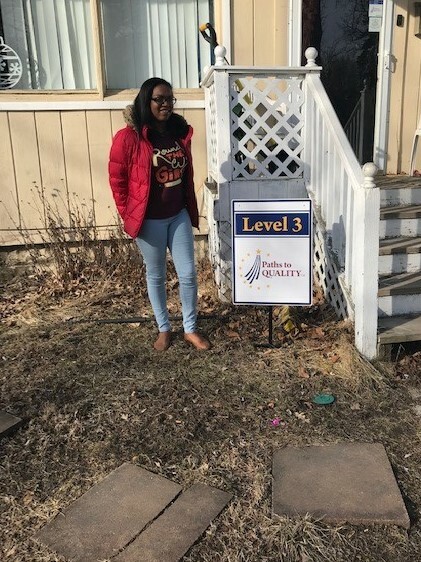 Ronicia shared that participating in Paths To QUALITY has helped her with different teaching techniques to use within her program. 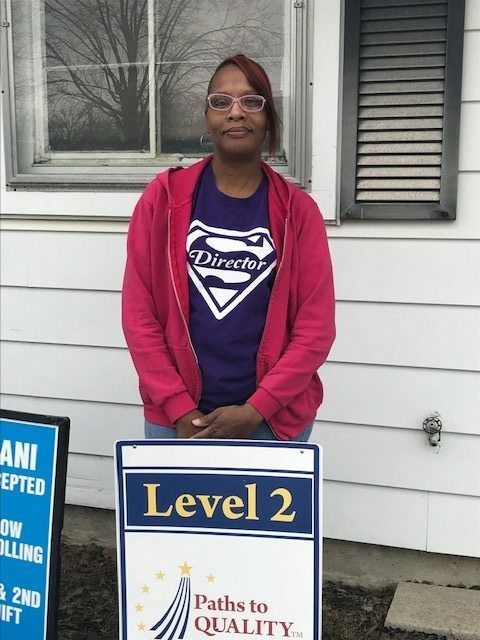 She loves getting feedback and reassurance from her coach that what she has learned and implemented within her child care is developmentally appropriate for the children and families that she serves. Congratulations! 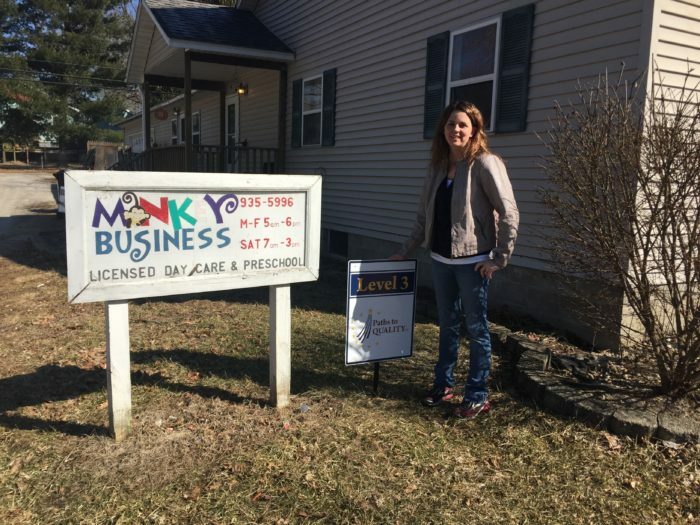 Jennifer Sullivan, owner of Monkey Business Daycare Two was a recipient of the PTQ Plus Grant, an expansion initiative (from OECOSL) that provided additional support to help programs overcome barriers to reaching level 3. Congratulations! 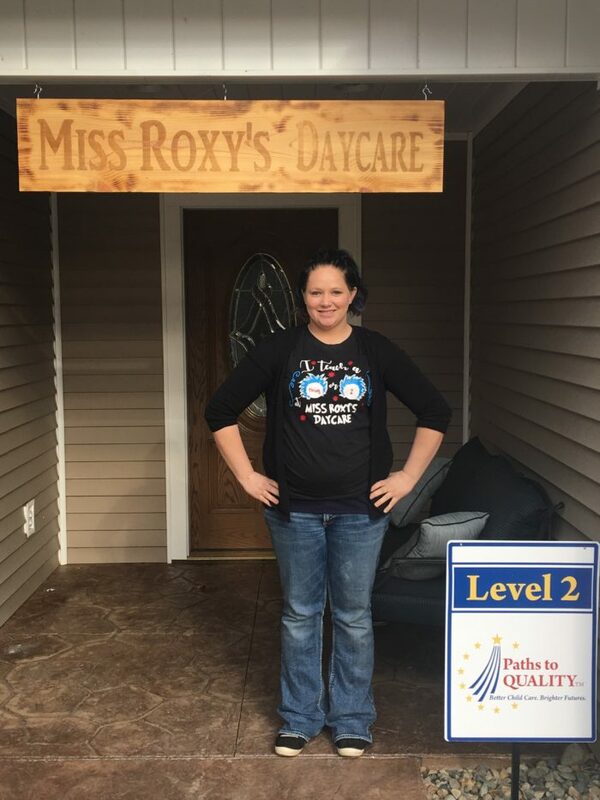 Rose Stewart, owner of Brown’s Delightful Day Care was a recipient of the PTQ Plus Grant, an expansion initiative (from OECOSL) that provided additional support to help programs overcome barriers to reaching level 3. Congratulations! 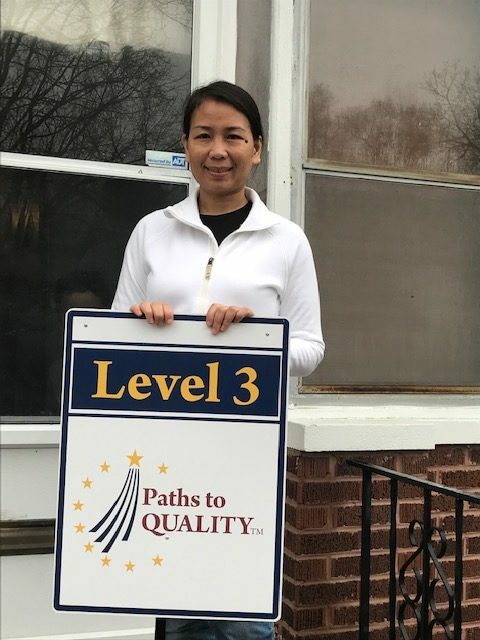 Maka Ahmat, owner of Summer’s Childcare along with her lead teacher Eileen Gudakunst moved to level 3 on the Paths to QUALITY rating system. While working toward this achievement, Eileen was also working on her GED and her CDA. Eileen was able to receive her GED as well as complete all of her CDA hours. Congratulations!